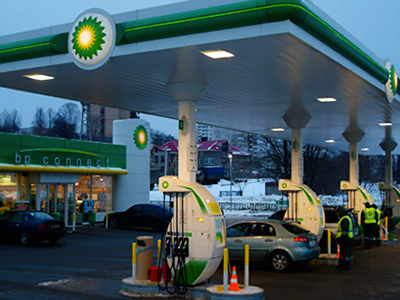 After BP failed to achieve a share swap and Arctic exploration joint venture with Rosneft due to its shareholder agreement with the AAR consortium over the running of TNK-BP, a new issues has arisen which is likely to lead to further arbitration. 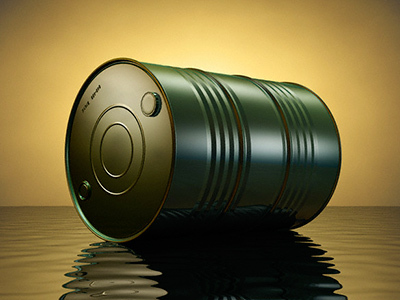 The British oil major is claiming that provisions in the TNK-BP shareholder agreement which apply to both BP and the Alfa, Access, Renova (AAR) consortium which also has a 50% stake in the company, may have been contravened by Renova’s operation of independent gas and fuel companies in Russia and Ukraine.Reports in Kommersant and the Financial Times suggest that BP is approaching the Stockholm Arbitration Court to seek a ruling on whether these operations should have been offered first to TNK-BP, in a reversal of the circumstances which saw AAR seek and ultimately gain a successful arbitration ruling earlier this year preventing the BP tie up with Rosneft. 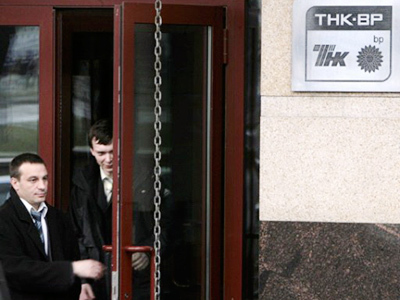 The reports come as ‘minority shareholders’ in TNK – BP, which officially has only two shareholders, AAR and BP, are believed to claim that damages to TNK-BP from the ill-fated tie up with Rosneft by BP run to 87 Billion roubles, according to news wires from Interfax. 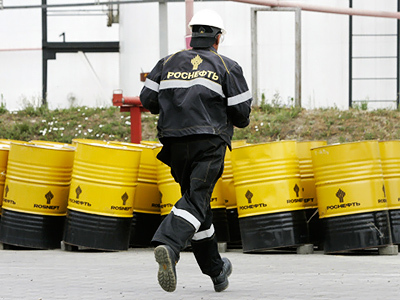 According to Dmitry Chepurenko from legal firm LiniyaPrava the minority shareholders are looking for damages to compensate for the inability of TNK-BP to participate in the tie up with Rosneft, which BP was looking to progress. The TNK – BP press office confirmed to RT Business internet that the Company had two shareholders, TNK and the AAR consortium, with any references to minority shareholders referring to TNK –BP Holding, the Company’s subsidiary.